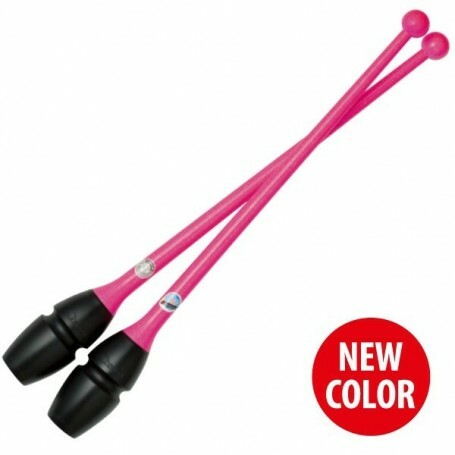 These clubs are made by Chacott using their unique know-how and professional techniques, the barrel is made of fiber-reinforced polypropylene (FRPP) to maintain quality and hardness. Both head and body are made of shock-absorbing material (elastomer) to minimize rebound when it falls to the floor. It's hard to break. Because the weight of each club is very rigorously controlled by Chacott quality control, the fall / capture time is the same for each club.